A tornado tore through the city of Greensboro, North Carolina on Sunday, April 15, 2018. The tornado left devastation in its path, including a RainbowMe school, Hampton Elementary, Erwin and Peeler Elementary Schools. 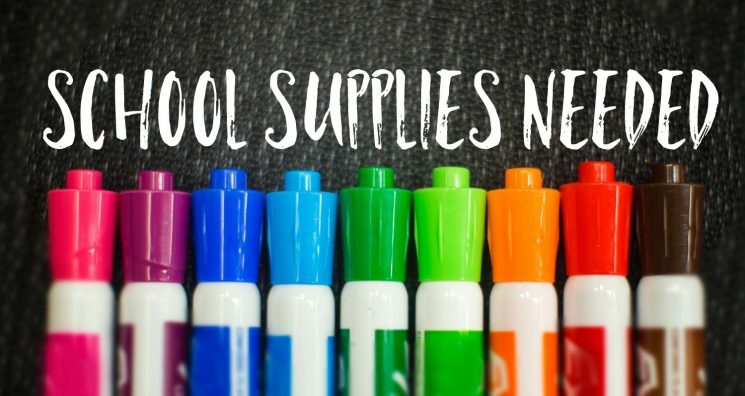 RainbowMe is raising money to provide school supplies to these students who will have to spend the remainder of their school year at an entirely new school. Thank you, and every little bit helps.